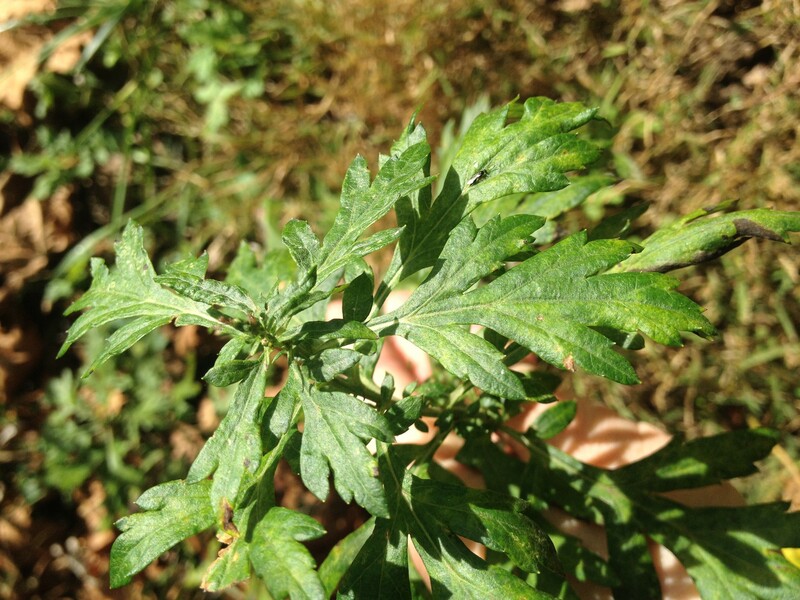 Mugwort Magic: Plant Medicine for Healing In and Out of Time. How can we work with so-called weeds as allies for our physical, spiritual, and political healing? Mugwort Magic offers an embodied exploration of one such plant, Artemisia vulgaris, along with information on DIY herbal medicine-making.